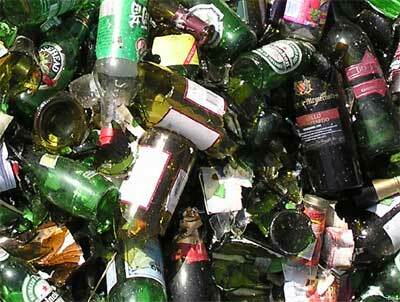 Allan Company recycles a full range of glass for new containers. 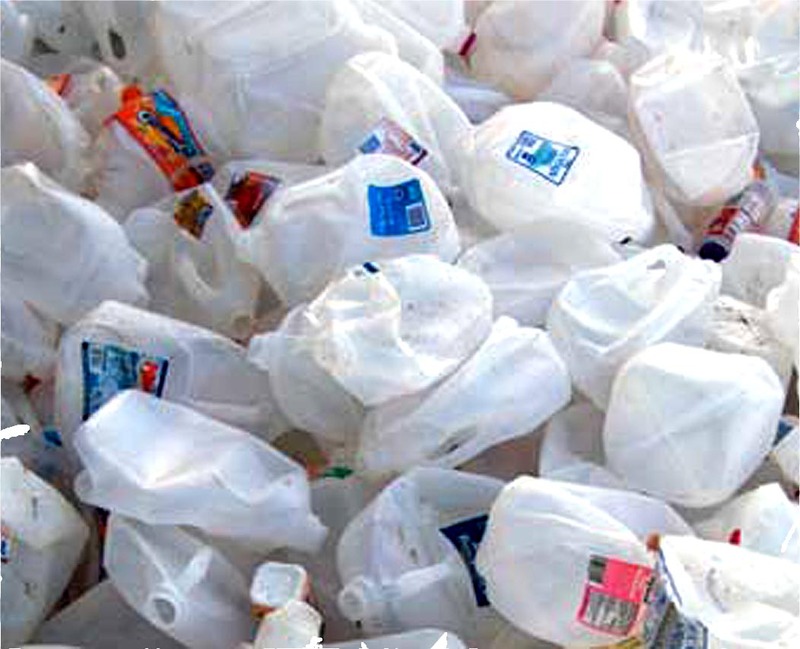 Includes milk, water and other bottles that are HDPE and are of a natural or translucent color. 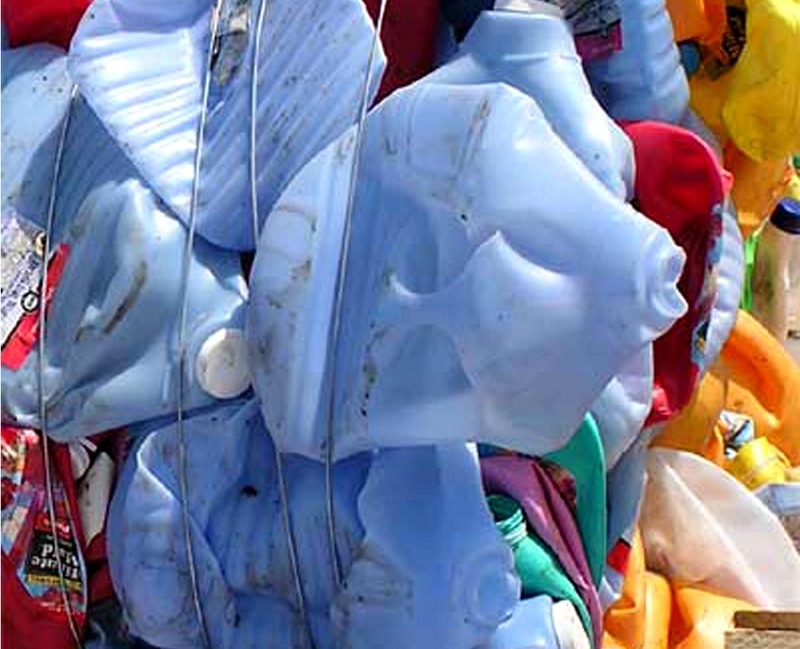 Prohibitive Materials: Non specific plastic, non-plastic materials, and dirt. There should be as little moisture as possible. Free flowing liquid is unacceptable. Contamination is not to exceed 2%. 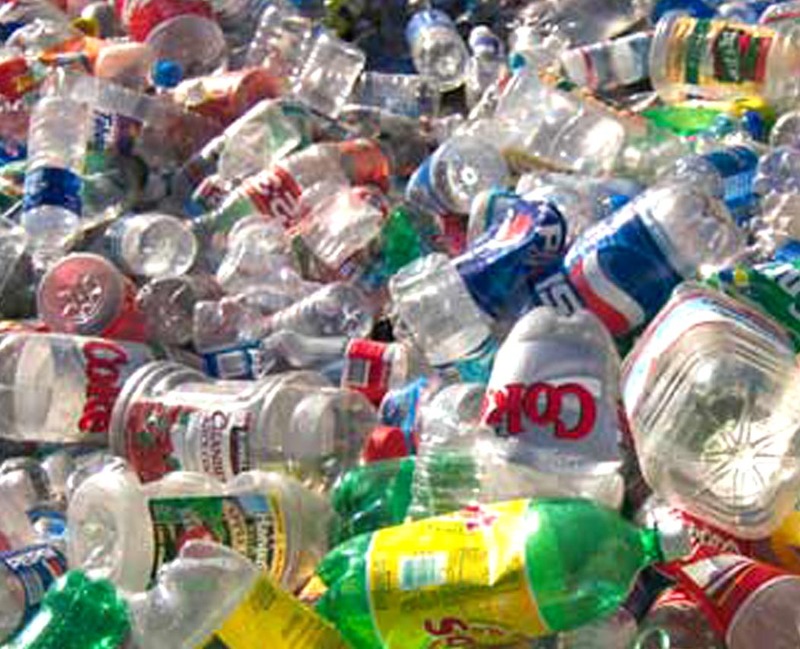 Includes juice, detergent and other bottles that are HDPE and are of a colored or opaque color. Includes post industrial and post consumer beverage and food containers. Glass is one of the few materials that can be recycled infinitely without losing strength, purity or quality. 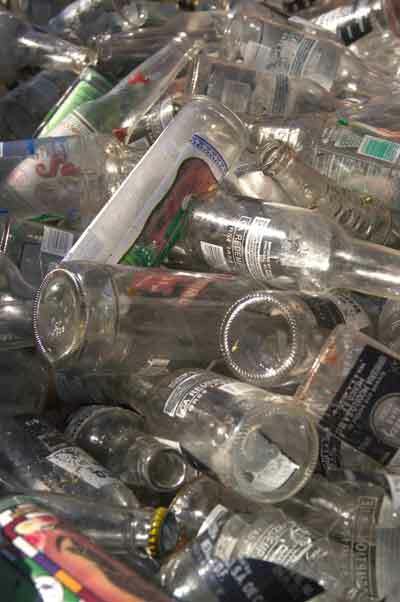 And today most glass bottles and jars produced in the United States contain at least 27% recycled glass—which also saves on energy to produce glass made from new materials. 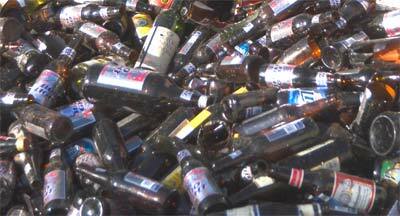 Here is our guide to what Common Glass Grades we can recycle. Container Glass Cullet: crushed glass. Unprocessed Container Glass Cullet: glass either broken or whole scrap glass containers as defined by ISRI glass specifications. Furnice Ready Container Glass Cullet: contaminate-free scrap container glass as defined by ISRI glass specifications, either crushed or whole. Organic Matter: organic materials, not glass items such as paper labels. Such contamination should not exceed 2%. Ferrous Materials: magnetic metals such as iron or steel. Such items must be removed during scrap glass processing. Non-ferrous Materials: non-magnetic metals such as aluminum, lead, copper. These metals are to be removed during the glass processing. Brown glass, or amber, is made up of beverage or food container glass. Such glass should be free of excessive moisture. It may contain normal container labels and metal tops. Prohibitive Materials: Light bulbs, crystal, windows, mirrors, drinking glasses, ceramic, or any other non-container glass. Metals, ores, minerals, bricks, clay, and rocks are also considered contamination. Clear glass, or flint, is made up of beverage or food container glass. Such glass should be free of excessive moisture. It may contain normal container labels and metal tops. Green glass is made up of beverage or food container glass. Such glass should be free of excessive moisture. It may contain normal container labels and metal tops. A collection of flint, amber, and green beverage or food container glass. Such glass should be free of excessive moisture. It may contain normal container labels and metal tops. located in our Baldwin Park Corporate Headquarters.